Thank you for your hard work and dedication to your adopted area!!! The CNMI is healthier and more beautiful for your efforts --- cheers! 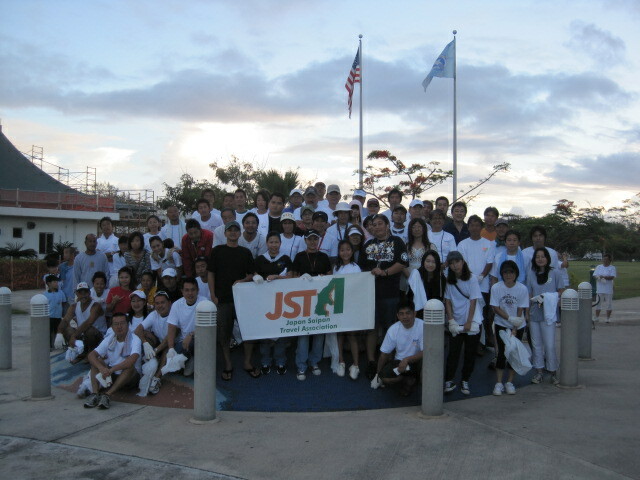 Group: Dickerson and Quinn Saipan Co., Ltd. Many, many thanks to the hard work and effort of the staff and associates from D&Q --- great job everyone!!! What amazing strength and endurance! 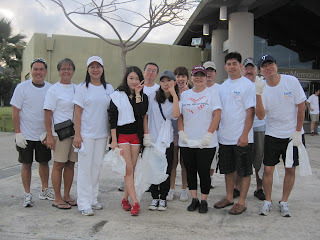 Strong work team --- thank you for your time and effort!!! 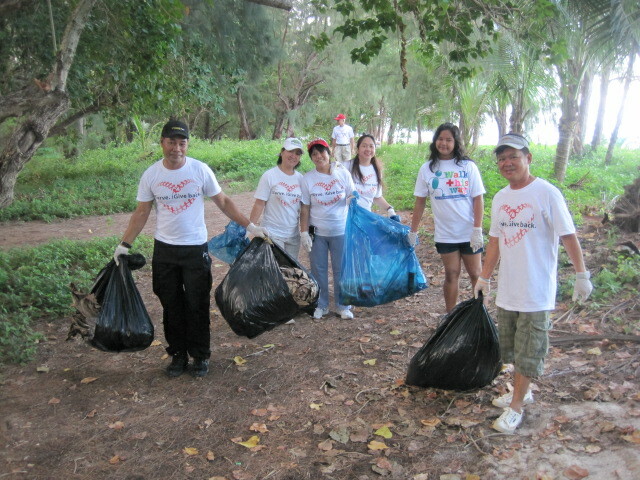 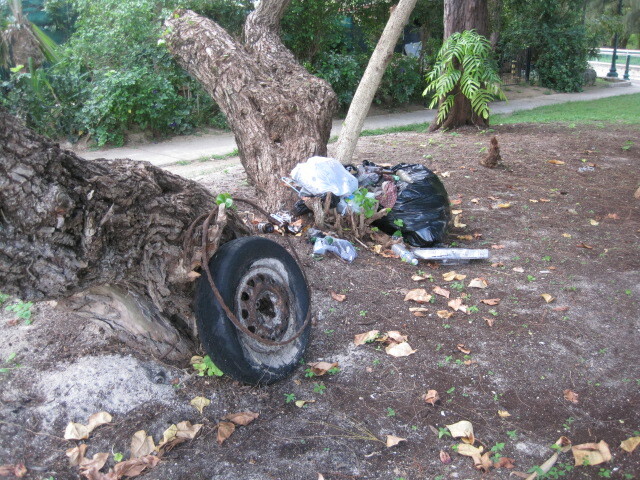 Many Kudos to POI Aviation volunteers for your hard effort at the Island Wide Clean Up last weekend!!! 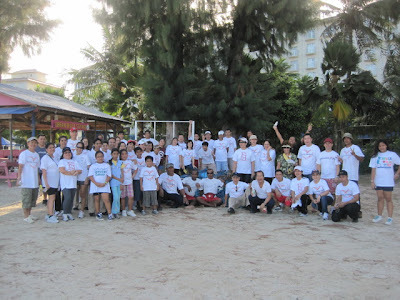 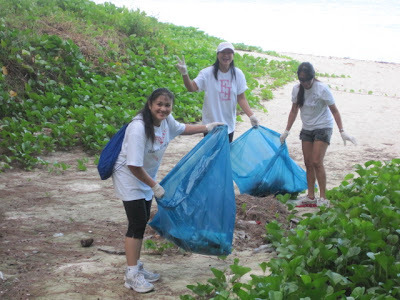 Fiesta Resort Hotel and Century Hotel joined the Islandwide Clean-up day on April 16th. 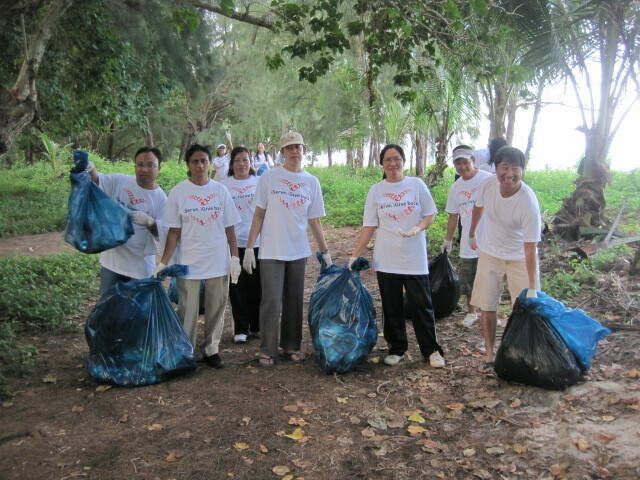 There were 51 volunteers who cleaned Makaka Beach including beach road side from Fiesta up to ABC store. 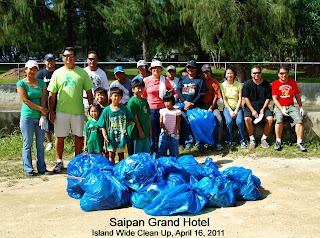 A total of 38 bags of trash was collected, weighing in at approximately 200 lbs. Congratulations Fiesta Resort & Spa and Century Insurance family and friends for a job well done! 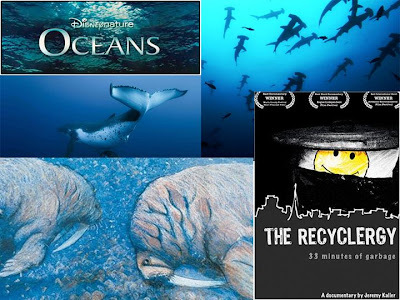 Thanks to everyone that voted throughout March for the films that will be showing during Environmental Awareness Month. The results are now in! Help us spread the word about the events this April. 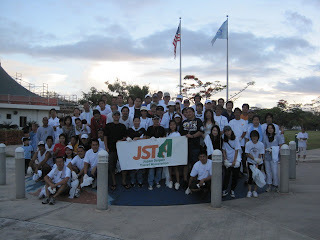 All the films will be shown at the American Memorial Park Visitors center.